The Federal Communications Commission should reject Comcast Corp.’s pending acquisition of Time Warner Cable Inc. and the related spinoff of assets to Charter Communications Inc., said an organization representing midsize ILECs that operate in rural America. “The proposed $69.8 billion combination would create a mammoth entity with unprecedented market power that would stymie facilities-based video competition throughout the country, harming consumers and the public interest,” declared the ITTA (Independent Telephone and Telecommunications Alliance), in a 19-page petition filed Monday with the FCC. Comcast and Time Warner Cable are the main incumbent cable competitors that battle for business throughout ITTA’s footprint, the Washington, D.C.-based organization said. In the face of declining access lines, rural phone companies have diversified their businesses, bundling traditional telecom services with pay television offerings. ITTA members serve more than 500,000 video subscribers in around 50 TV markets. Through the merger, Comcast will control nearly one-third of the multichannel video programming distributor market and virtually 60 percent of all cable subscribers, according to the petition. 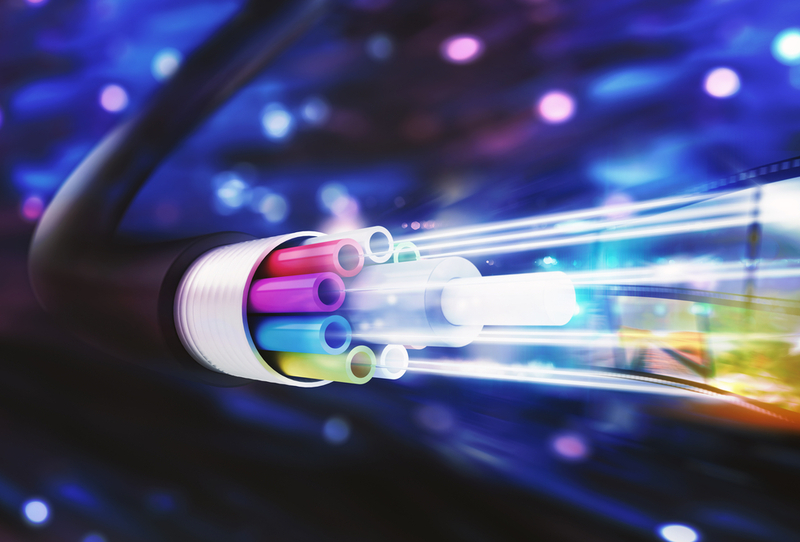 “This increased scale and scope would create enormous leverage for the merged entity as a buyer of programming and ensure that smaller providers get less favorable terms and conditions when purchasing programming,” ITTA declared. Comcast has said the merger with Time Warner Cable is not anticompetitive because the cable companies operate in different areas of the United States, and the company pointed to a 2009 court decision that rejected concerns that cable operators wield too much power over programming. Citing increased competition in the television market since that decision, Comcast noted that nationwide satellite TV providers and telecom carriers have added a combined 7.9 million subscribers while traditional cable companies have lost 7.3 million video customers. Still, Comcast has proposed to divest three million video subscribers to allay any anticompetitive concerns. The U.S. Justice Department will make the final call on the merger’s impact on competition. It has the authority to move to block the deal in federal court if it disagrees with Comcast’s analysis and finds that it runs afoul of antitrust laws. 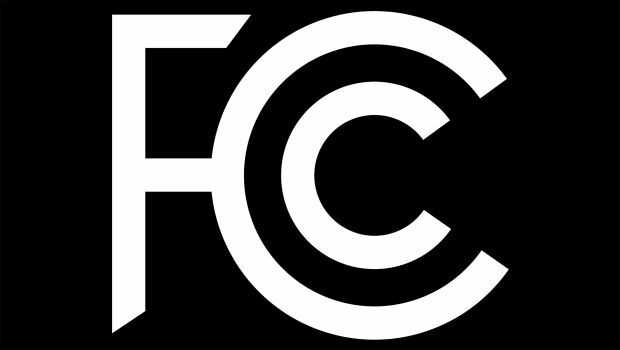 The FCC is reviewing whether the agreement – one that will unite the nation’s two largest cable companies – is in the public interest. The agency in in day 46 of its unofficial 180-day review. Also on Monday, Consumer Reports filed with the FCC letters from individuals who oppose the merger. Some Comcast subscribers said they are against the deal because they already have been subjected to continual increases in prices. Last week, Consumers Union urged the FCC to reject the merger, arguing Comcast has failed to show how the deal would serve the public interest. TCN expects the merger to greatly expand its market reach, strengthen its suite of contact-center offerings and accelerate growth momentum.